Official BenchVent Extractor / Spray Booth Distributor for North America and Canada. BenchVent Spray Booths and Filters,Lifetime Guarantee on all Spray Booths (terms and conditions apply). Pre-Order Sale on now save your money with us on this stunning huge model kit. 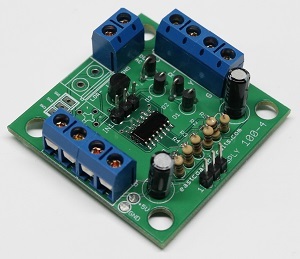 On a tight budget these Circuit Boards are simple to install and priced just right. BACK WITH ALL NEW ROAD NUMBERS HO SCALE GE AC6000 BY BROADWAY LIMITED IMPORTS ! ON SALE ! 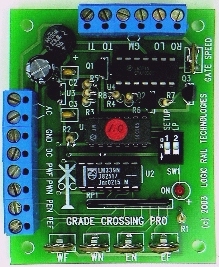 Limited Time Only receive FREE SHIPPING when you purchase your GE AC6000. Exclusive Dealer for Lacy Custom Handcrafted HO Scale Model RailRoad Trucks and Service Trucks. We are an official Hobbyzone authorized dealer product now shipping in Canada. 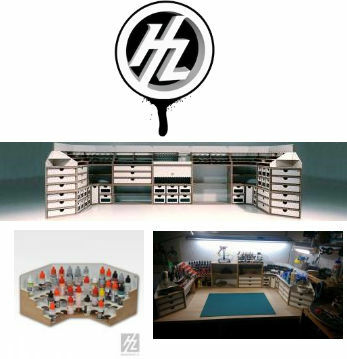 Hobbyzone products will allow you to have a clutter free workbench purchase yours today! 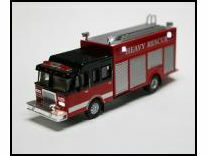 ECC NEW RELEASE HO LED BRUSH FIRE TRUCKS IN STOCK ! 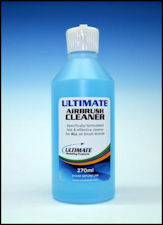 Click Here Order Mega-Steam Smoke Fluid ! 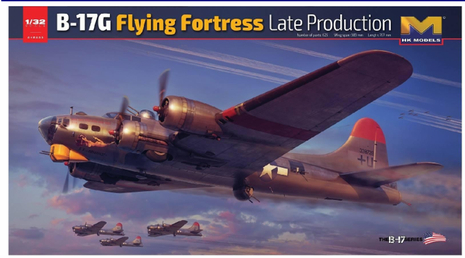 The kit everyone has been waiting for soon to arrive the Large 1:32 Scale HK Models B-17G Flying Fortress Late Production. This kit will be the model kit to have this summer and we are accepting pre-orders now. Special Low Introductory Pre-Order price for limited time Click Here Order Now ! Copyright and Video credit to Michael A. N Scale Layout utilizing Digcom Designs Papercraft containers. 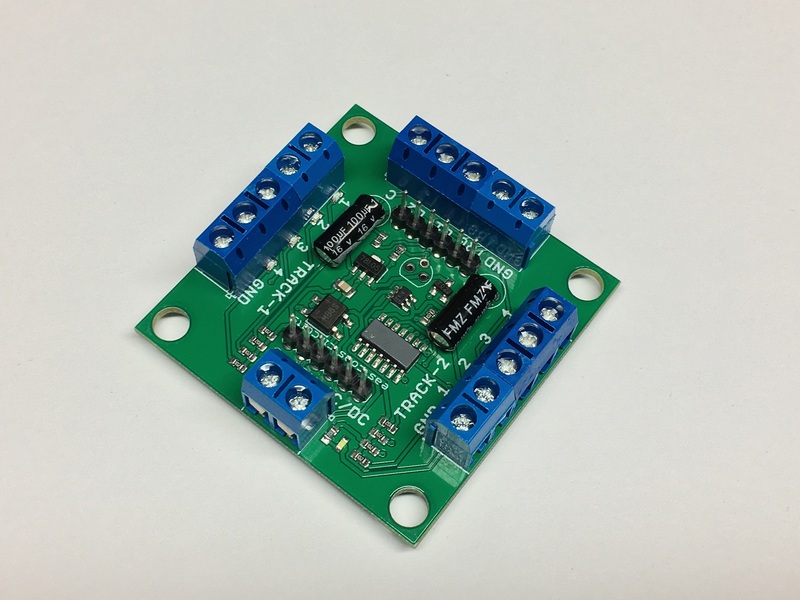 Digcom Designs new 2017 releases order them today available in HO and N scales ! "Digcom Designs Papercraft Products for The Model Railroad"
ARRIVING SOON ITALERI AND WE WILL HAVE ALL THEIR NEW PRODUCTS AND FULL LINE. 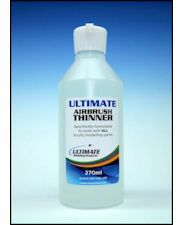 Official SAGOLA Airbrush Products Distributor Canada-North America introducing the acclaimed XTech Airbrush. 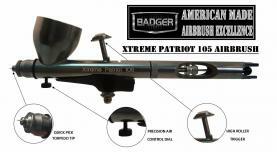 Every SAGOLA Airbrush arrives with Superior Craftsmanship,Quality,and Durability. XTech 200 SAGOLA Airbrush Video Copyright of SAGOLA 2017 Adjust volume to low on computer prior to viewing. 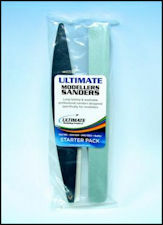 EXCITING INNOVATIVE MODEL RAILROAD PRODUCTS NOW AVAILABLE FOR PURCHASE ! 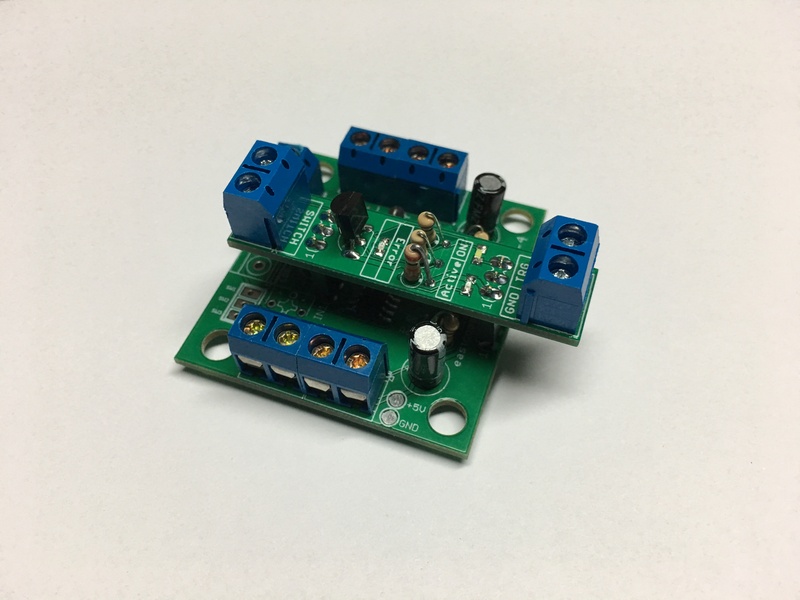 TenaControls Light up your Sci-Fi projects and so much more arriving soon ! Arriving soon PECO static grass Basing Glue,Layering Spray, Layering Spray pump !. New Release 2018 the PECO STATIC GRASS APPLICATOR In Stock Order Today ! Walthers Hot New Release for Nov 2017 the Gas Station Series Arriving Soon at our warehouse. Product Line Now Available for purchase ! Order your Pace Spray Booth today protect your lungs from hazardous fumes! Payment gateway is fully secured. Website is fully encrypted via SSL shopping cart enabling you to shop with total peace of mind. All content on this web site is the copyright of the author or contributor. No part may be copied, reprinted and or duplicated without the prior written consent of STRIKE FORCE HOBBIES. All prices are subject to change without prior notice. Not responsible for typographical errors including price, description or availability. ALWAYS NEW ITEMS AT GREAT PRICES. WEBSITE UPDATED DAILY.